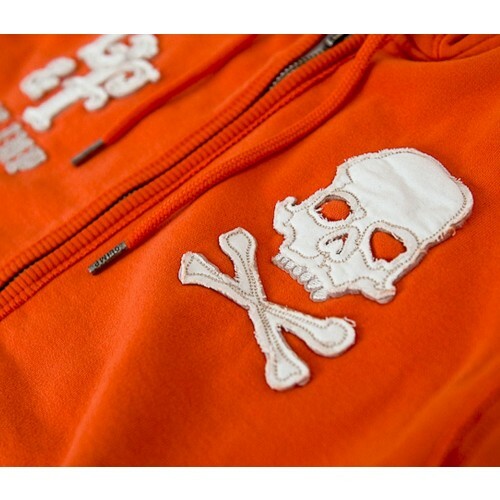 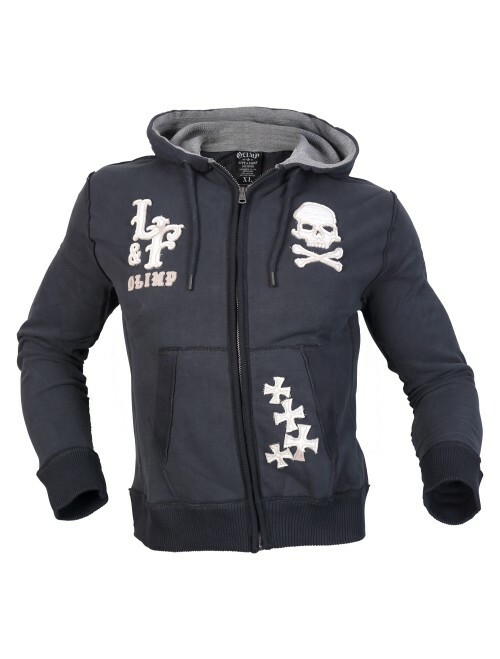 BRUSHED FLEECE FULL ZIP HOODIE, WITH TWILL SKULL APPLIQUES, AND SIGNATURE LIVE & FIGHT BACKSIDE LOGO. 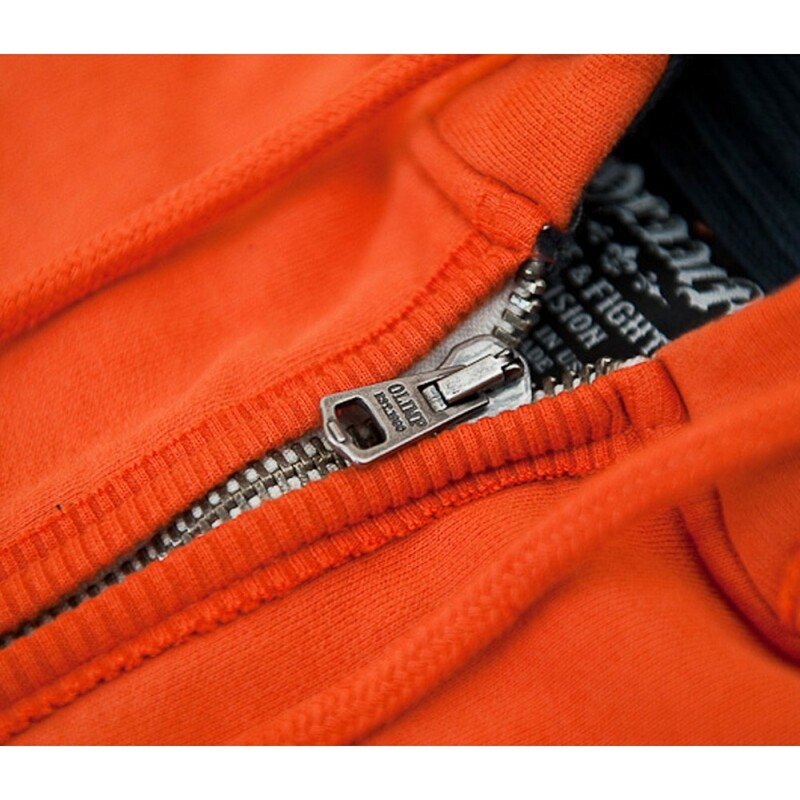 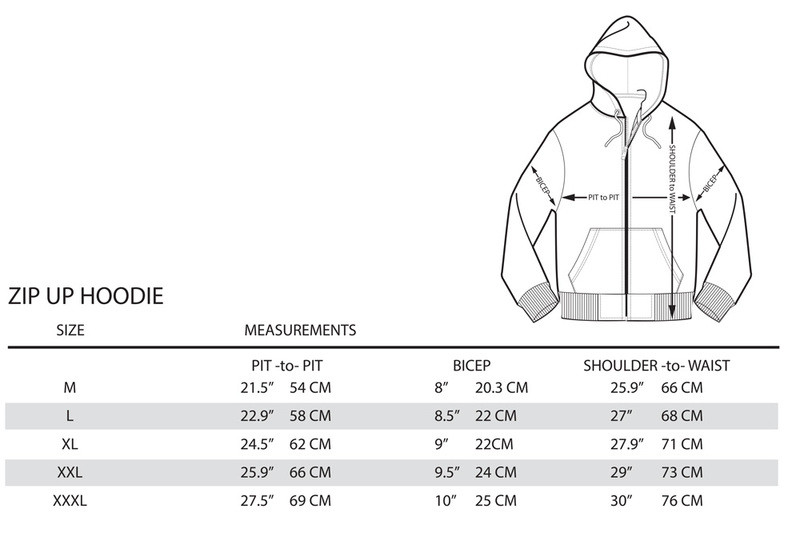 EXCLUSIVE TURKISH FLEECE YARNS, THERMAL LINED HOOD, TWIN FRONT POCKETS, AND ICONIC OLIMP EMBOSSED METAL DRAWCORD TABS & ZIPPER. 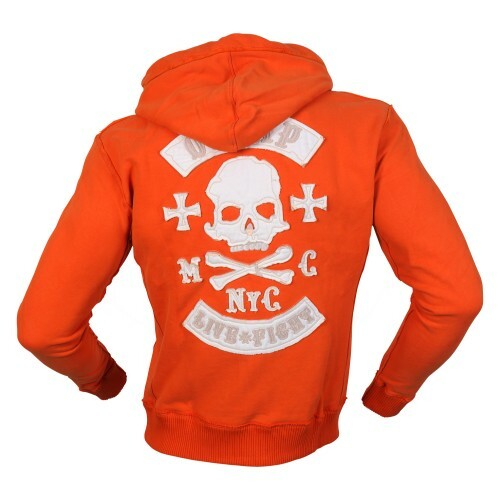 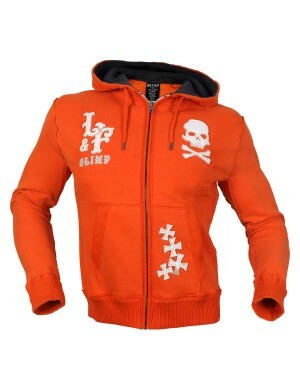 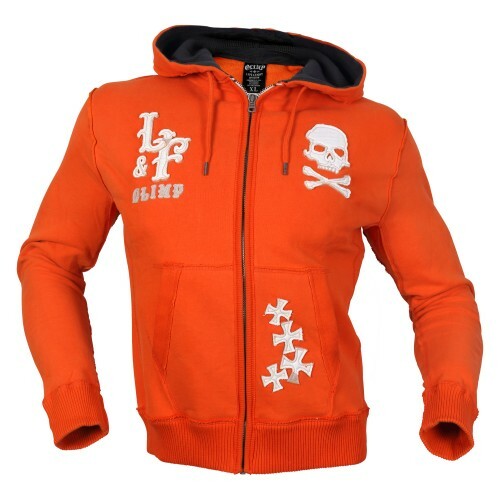 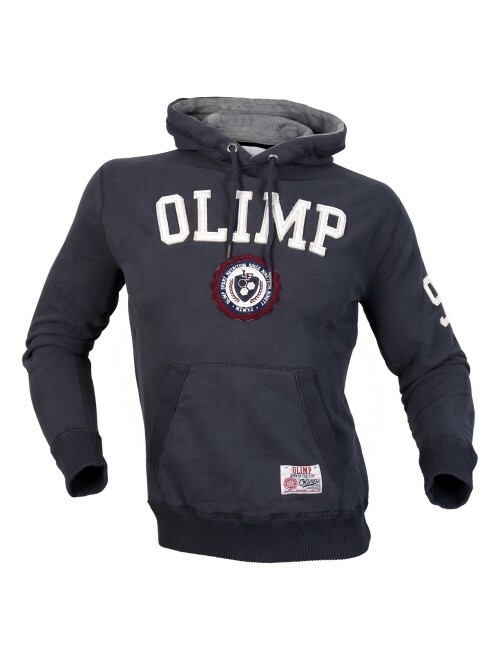 MAKE A LASTING IMPRESSION IN THIS TRADEMARK LIVE & FIGHT CHOPPER HOODIE.